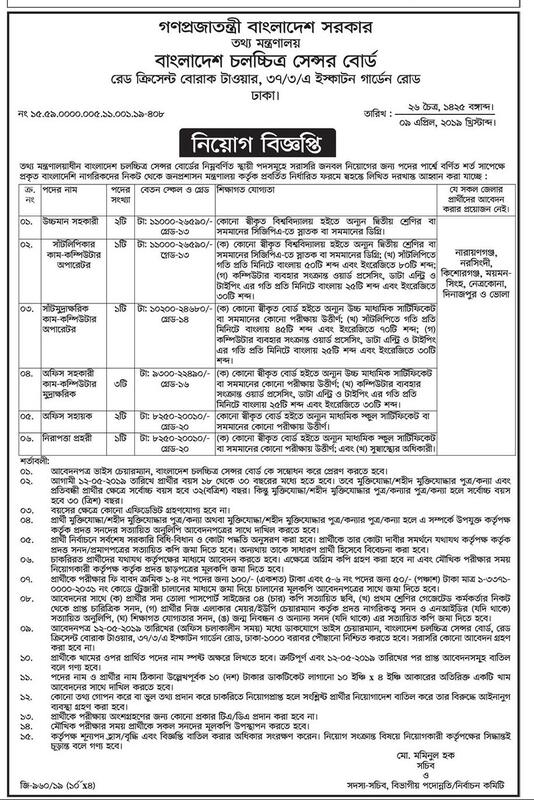 Ministry of information MOI job circular has been published by the authority www.moi.gov.bd. A few number of people will be hire for this institute. At this moment,it’s the most important and valuable job circular for the unemployed people. It’s a govt.